Royal Caribbean Cruises is inching closer to a new office at PortMiami, as the Miami Tourism and Ports Committee has approved a deal that will enable the cruise line to construct a new office and parking garage adjacent to its current office. The deal is for 40 years, according to Miami Dade Tourism documents. 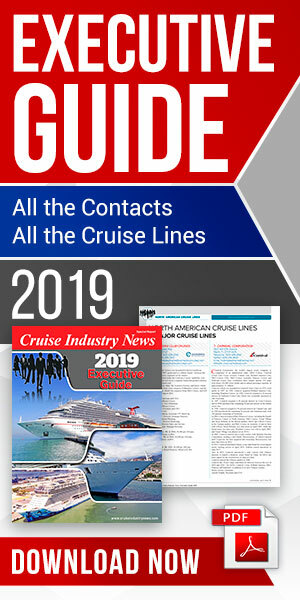 The cruise line is said to have maxed out space at its current office, and has expanded operations by leasing space in downtown Miami for additional employees. Under the agreement, Royal Caribbean will develop the project at its own expense. Other plans, according to county documents, include a daycare, fitness center and green space, as well as renovation of some of its existing buildings. Rent payments to Miami-Dade county, over a 40-year term, will total $311 million. In addition are two five-year options. Royal Caribbean will also assume responsibility for landscaping, janitorial and cleaning services, reducing operating expenses for the port.